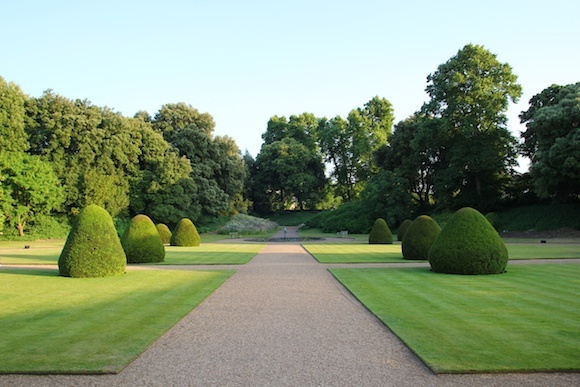 My friend’s wedding was held at the Hilton London Syon Park, and as soon as I stepped foot on the grounds I knew why. 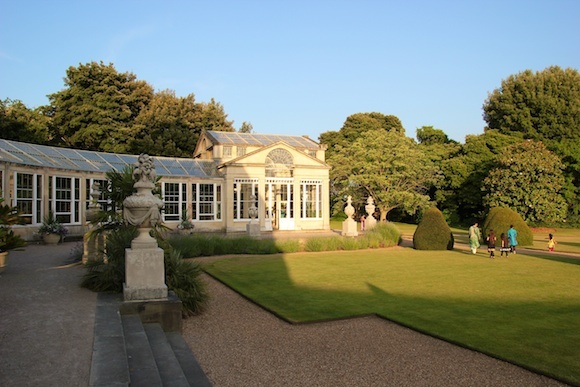 It’s a beautiful and luxurious hotel in the countryside, situated on the 200 acre Syon House estate with over 40 acres of gardens. Its grand and lush surroundings instantly left me mesmerized. It has been the country home of the Duke of Cambridge Northumberland (too bad) for over 400 years and you certainly feel a bit like royalty staying here. 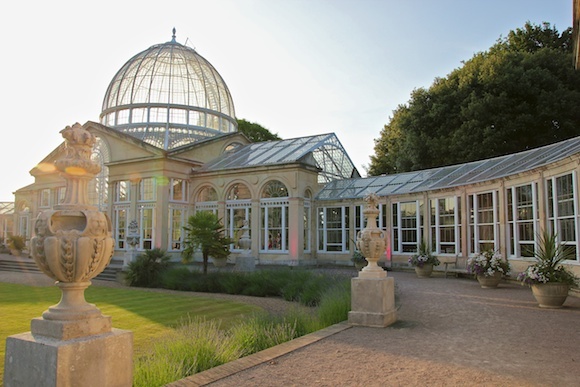 Situated in the gardens is the Great Conservatory where one of the wedding events took place. Great is an understatement to describe it. 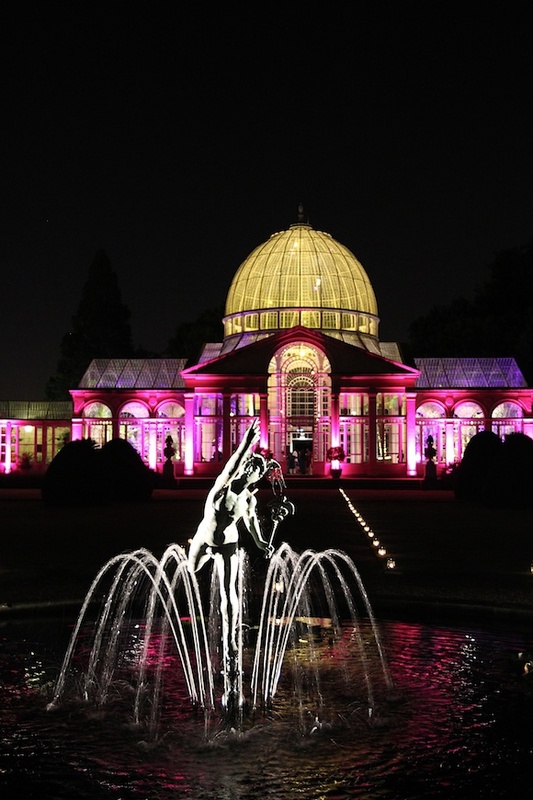 The Conservatory is absolutely gorgeous, especially at night, and one of my favourite aspects of Syon Park. 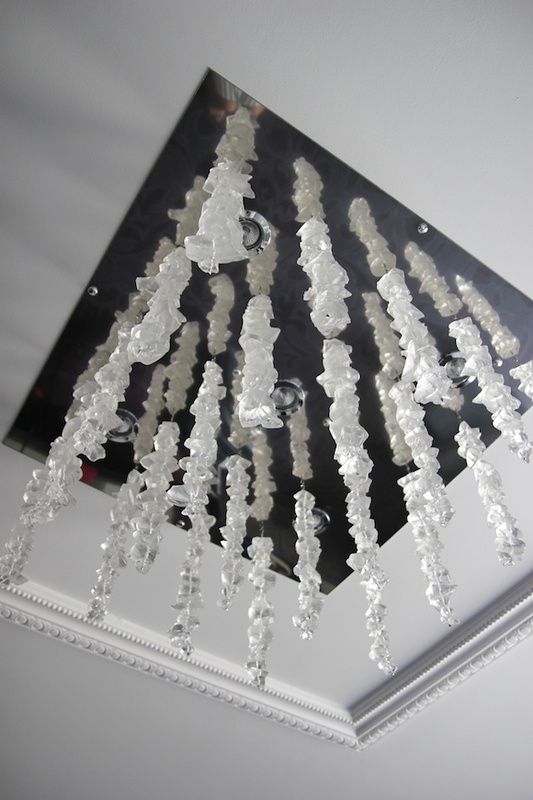 Built in the 1830s, it is made from gunmetal, Bath Stone and glass. 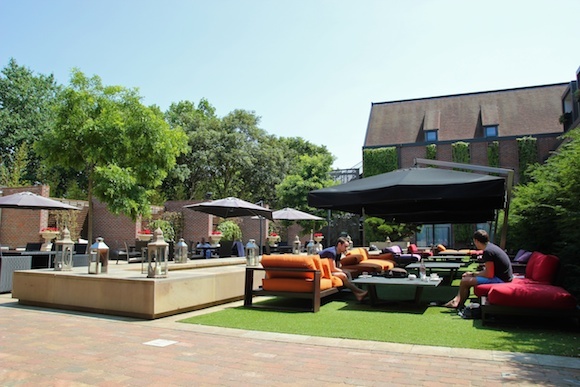 It is the perfect setting for a glam event and to dance the night away under the stars. Not to be outdone by the stunning, vast grounds, the hotel’s interior is equally as lovely. 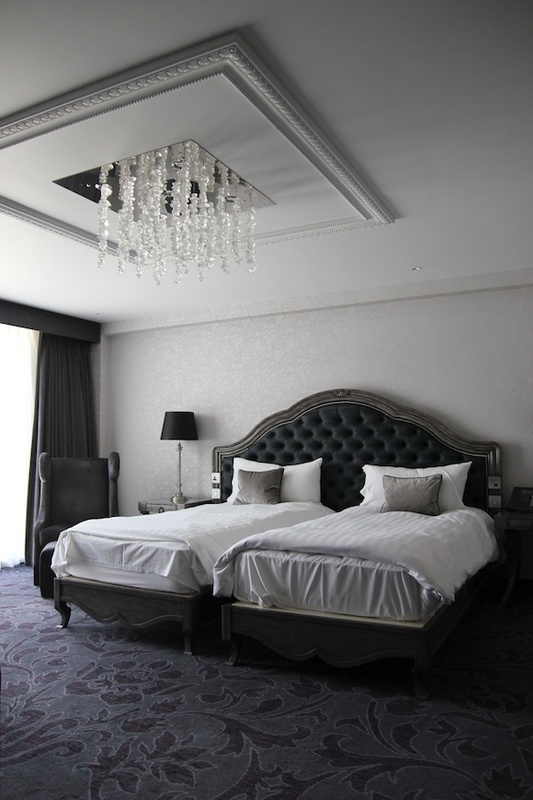 Their rooms are stylish and elegant, with a crystal chandelier and a bathroom with an amazing walk-in rainfall shower with blue lighting (this made my early mornings rather exciting). Our stay here was definitely a highlight of the trip and I can't recommend it enough if you want a nice, charming place to get away from the hustle and bustle of the city.